GST compliance issues with unregistered dealers Would create compliance and other issues for the registered buyer/ customer to make it further disadvantageous to procure from Unregistered or unknown source, who may be unconscientiously corrupt or intellectually uncomprehending. 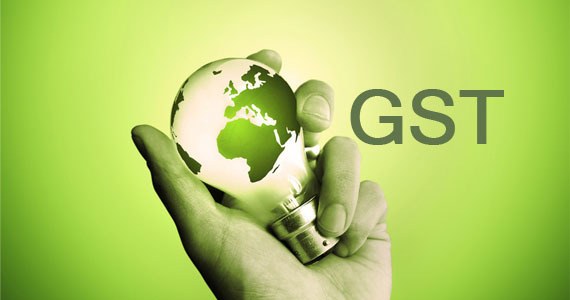 It was beneficial to buy non-creditable supplies from unregistered vendor Now Government has dictated that any supplies by unregistered S to a registered C would require C to pay GST on reverse charge basis. 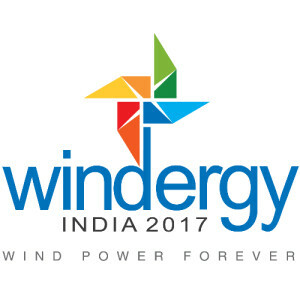 Now consider impact of reverse charge provision In case of a supply where GST paid is available as credit to C, the cost to C would remain the same irrespective of …..
Siting, installing, and maintaining home-scale wind-electric systems require both specific knowledge and specific tools. 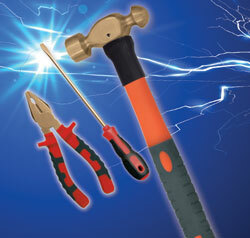 Whether you’ll be designing and installing one system or dozens, you need the right tools for the job. Basic hand tools, such as wrenches, sockets, and screwdrivers used for any mechanical work should certainly be in your toolbox. 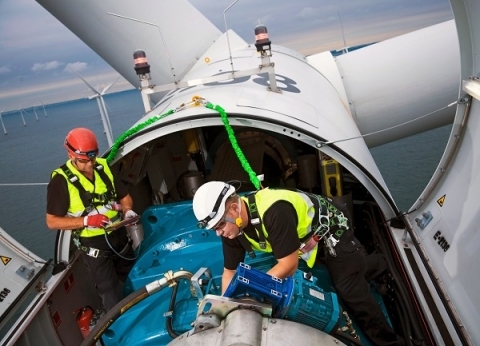 And you will need the tower, turbine, and other equipment manuals to facilitate your installation. Beyond these things, the gear shown here is the most important equipment for the jobs at hand. 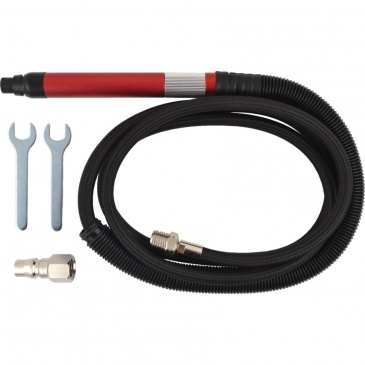 If you’re only going to install one system, you may be better off borrowing or renting …..
ARE YOU HOLDING AN ORDINARY METAL TOOLS IN AN POTENTIALLY EXPLOSIVE ENVOIRMENT??? If you’re holding an ordinary metal tool in your hand in a potentially explosive environment, you might as well be holding a match…. 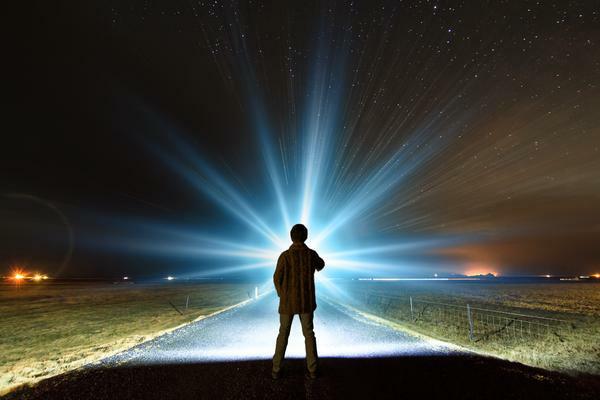 All it takes is a single accidental contact and you could create a spark that ignites the vapours, liquids or dusts present in the atmosphere – with a bang! That’s why PACE, with our Zero Accidents Policy and commitment to take safety seriously, recommend and supply the extensive range of non-sparking safety tools. 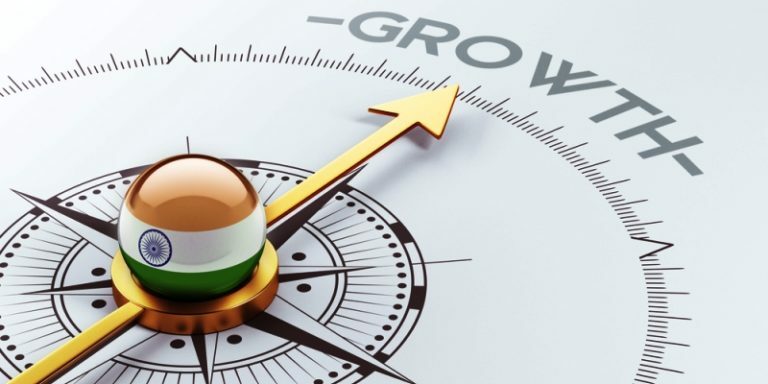 From commonly used tools like hammers, spanners and screwdrivers, wire brushes and wrenches, to more specialist items like pipe wrenches, wire strippers, hexagon …..
Indian economy, already the third largest in the world, is expected to grow more than five- fold by 2040. This expansion will be led by growth in manufacturing, transport and civil aviation. Energy is central to achieving India’s development ambitions. According to the International Energy Agency, India is set to contribute more than any other country to the projected rise in global energy demand, around one-quarter of the total. The Government of India is also heavily invested in sustainable development and has therefore, pledged to build up a 40% share of non-fossil fuel capacity in the power sector by ….. It is common knowledge that a decided torque is required to ensure that each fastener of components are tightened at uniform values. 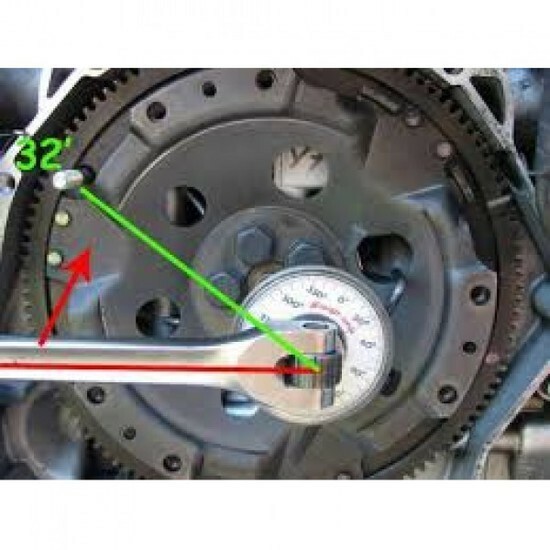 On an Automobile assembly lines torque values are specified for tightening of critical components, eliminating human errors, which may lead to fatal accidents, if a single bolt may come loose. However for certain applications Torque & Angle both are to be used in conjunction. Normally the Torque values are specified for fasteners, on basis of its size and material specifications; however an Angular Torque too should be specified. The tightening with only consideration of torque value, does not …..